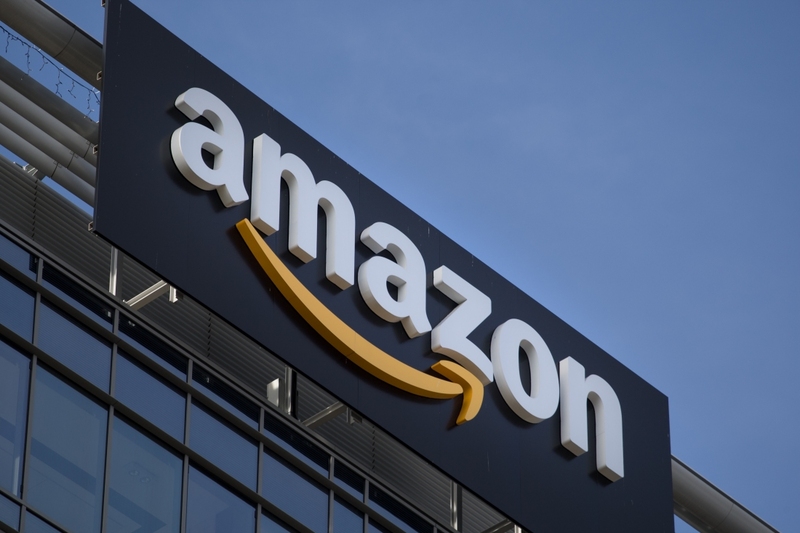 Amazon in the fourth quarter generated a net sales increase of 38 percent – from $43.7 billion in Q4 2016 to $60.5 billion in the most recent quarter. Net income, meanwhile, was $1.9 billion for the fourth quarter, or $3.75 per diluted share, compared with a net income of just $749 million, or $1.54 per diluted share, in the same period a year earlier. Q4 2017 also included a provisional tax benefit for the impact of the U.S. Tax Cuts and Jobs Act of 2017 of roughly $789 million. For the full year 2017, Amazon reports that net sales increased 31 percent to $177.9 billion, up from the $136.0 billion generated in 2016. Excluding the $210 million favorable impact from year-over-year changes in foreign exchange rates throughout the year, net sales increased 31 percent compared with 2016. Net income for the year was $3.0 billion, or $6.15 per diluted share, versus $2.4 billion, or $4.90 per diluted share, in 2016. Amazon’s accolades in 2017 were aplenty but what the company is perhaps most proud of is its success with Echo devices. CEO Jeff Bezos said their projections for Alexa were very optimistic and they far exceeded them. They don’t often see positive surprises of this magnitude very often, adding that we can expect them to double down on it. Outside of Alexa, Amazon added more paid members to its Prime service in 2017 than any previous year and managed to ship more than five billion items worldwide using the service.